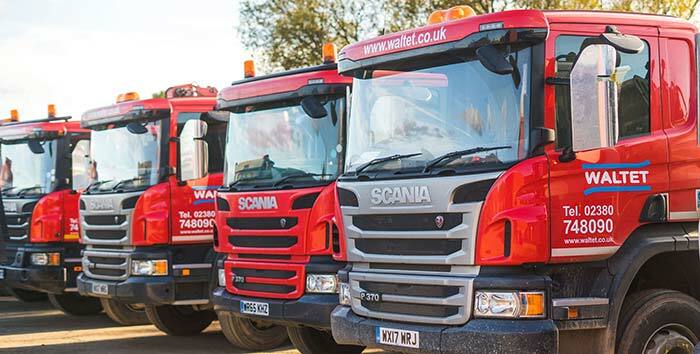 Waltet is a reputable manufacturer and certified supplier of recycled aggregates across Hampshire and the South of England. 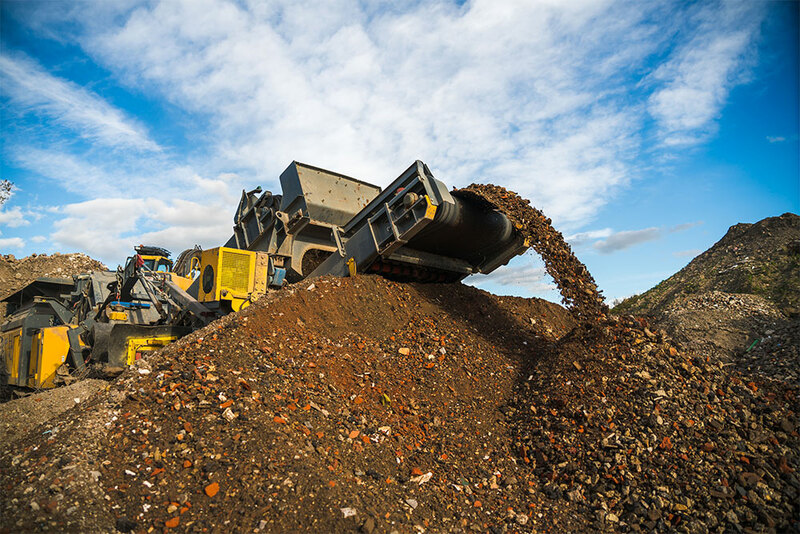 We recycle the inert construction or demolition waste that we collect, by crushing it on site to supply aggregates for a wide range of uses. Our eco-friendly recycled aggregate is more cost-effective to use than quarried limestone or other as dug materials. 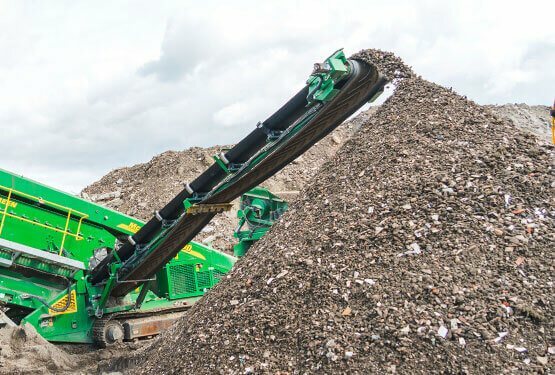 Our full range of vehicles enables us to deliver any volume of recycled aggregates and we also welcome customers to collect from our recycling centres. Our top-quality aggregates are ideal for building roads and are used by property developers, builders and landscape gardeners. Type 1 recycled aggregate is used as a sub-base for road construction, and it’s the material specified by the Highways Agency. It’s also suitable for civil engineering purposes and as a general fill material. This recycled aggregate is supplied as 6F2 (75mm to dust) or 6F5 (125mm to dust) It’s suitable as a capping layer for road and highway construction, civil engineering, driveways, patios, paths, landscaping, footings and as a general fill material. 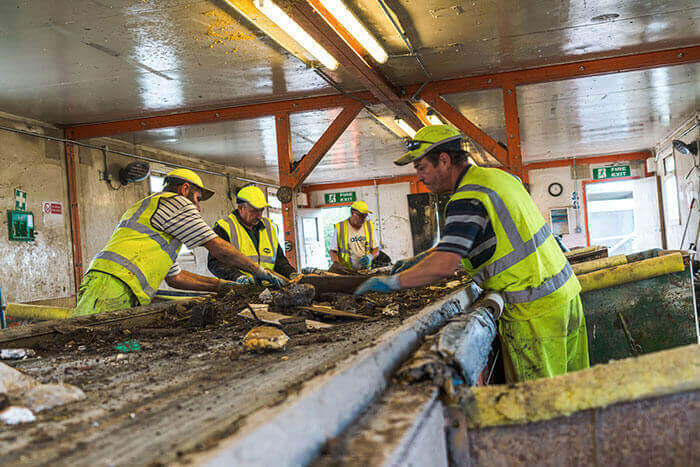 Our recycled aggregate is fully-tested and graded independently by Hampshire County Council. 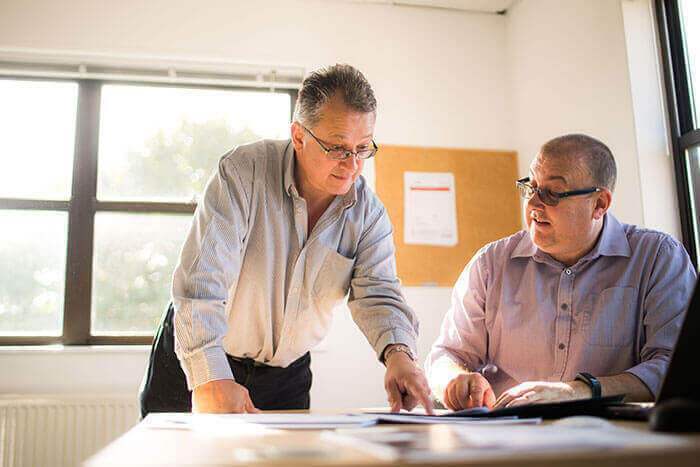 Waltet undertakes further testing and has protocols in place to provide additional specifications for customers. 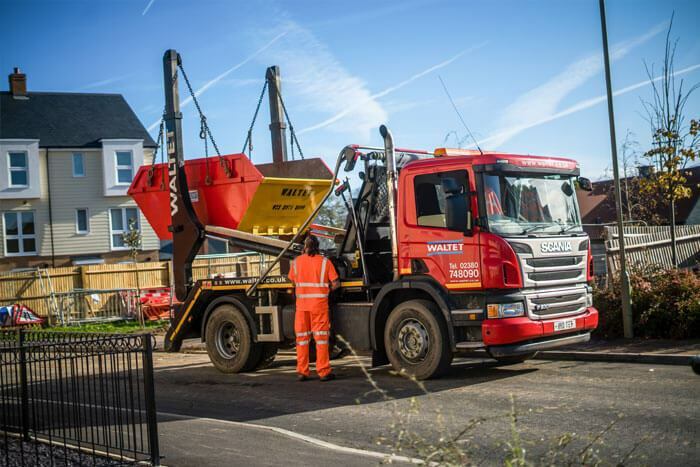 We deliver recycled aggregates across Hampshire and the surrounding area, including Berkshire, Dorset, Surrey, Sussex and Wiltshire.  Our aggregates can be ordered in a range of quantities and it’s delivered loose in a skip, grab lorry or tipper lorry, as required. 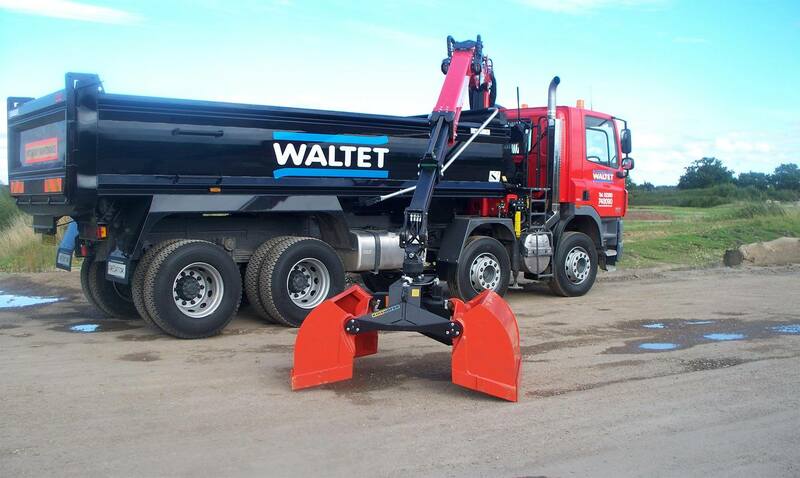 Waltet aims to deliver your recycled aggregates within 24-48 hours. If you order before lunchtime we usually deliver the next day, and we work hard to fulfil specific requests. Call us now to arrange delivery of your recycled aggregate. 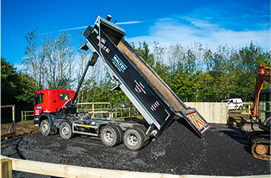 Alternatively, our recycled aggregates can be collected from one of our recycling centres. It’s supplied loose so you’ll require your own lorry or other carrier. Call us now for more information.